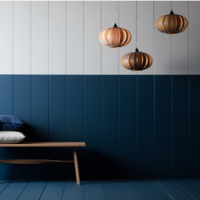 Tom Raffield and his team make hand crafted wooden lighting and furniture. 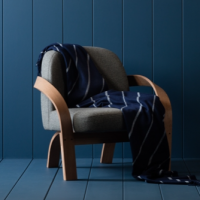 Working from his woodland studios in Cornwall Tom creates unique, ecologically sound, innovative furniture and lighting based on ideals of beauty, integrity and a desire to make products will be cherished by their owners. He has a showroom at his woodland studios in Cornwall and would love to show you around if you ‘re in the area. Just drop him an email or give him a call to go and say hello.